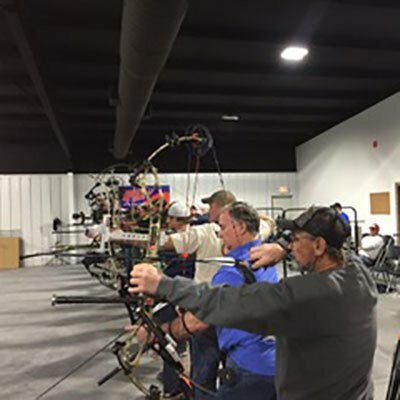 The Arrow Shop offers a 20 yard, climate controlled, indoor range with 20 comfortably spaced shooting lanes. An additional 4 lane, 10 yard range is available for beginners. The shooting ranges are open during regular business hours. Each range pass includes one paper target per visit.